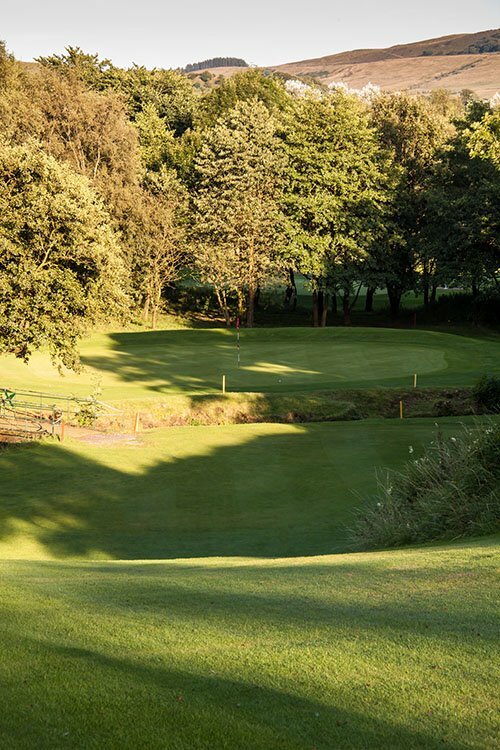 Skipton Golf Club hosts a series of very popular Open Events throughout the year which enable visitors from far and wide to sample the challenge of the course and the friendliness and hospitality of the Clubhouse. Full details of the upcoming Open Events can be found in the table below. Three ride on buggies are available to hire but these must be booked with the professional in advance. You MUST bring a driving licence on the day. You are permitted to bring your own buggy but proof of full insurance must be presented. Please contact the club beforehand in order to arrange the necessary paperwork. All of our Open Events can be booked online using any major credit or debit card. Click the button opposite to get started. Note that a new window will open and you will be directed to a separate website to make the booking (BRSGolf.com).